Jeremy Northam and Jackson Bond in "The Invasion." Jeremy Northam as Tucker in "The Invasion." 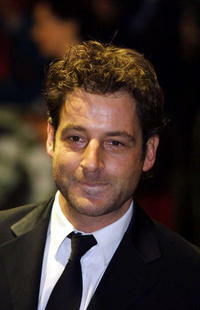 Jeremy Northam at the press conference of "The Visiting." 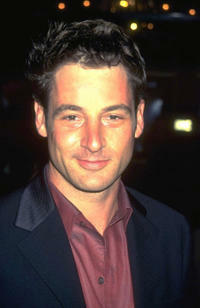 Jeremy Northam at the premiere of "Blood River." 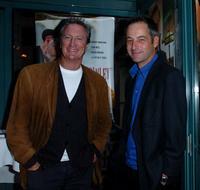 Bryan Brown and Jeremy Northam at the 2008 Toronto International Film Festival. 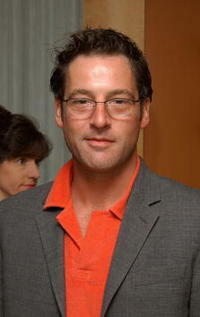 Jeremy Northam at the 2008 Toronto International Film Festival. An Undated File Photo of Jeremy Northam. Daniel Craig, Nicole Kidman and Jeremy Northam at the press conference to promote "The Visiting." 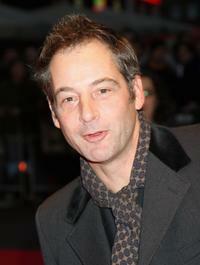 Jeremy Northam at the BFI 52 London Film Festival. 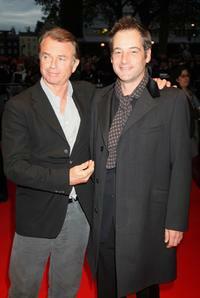 Sam Neil and Jeremy Northam at the BFI 52 London Film Festival. Jeremy Northam, Sam Neill and Bryan Brown at the 2008 Toronto International Film Festival. 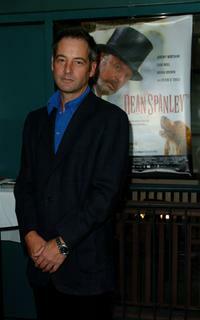 Jeremy Northam at the premiere of the film "Enigma". 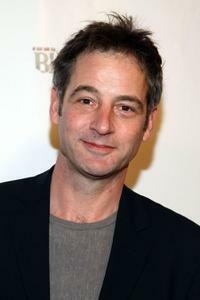 Jeremy Northam at the Film Critics Circle Awards. 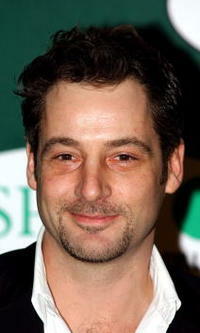 Jeremy Northam at the Miramax pre-Oscar party.